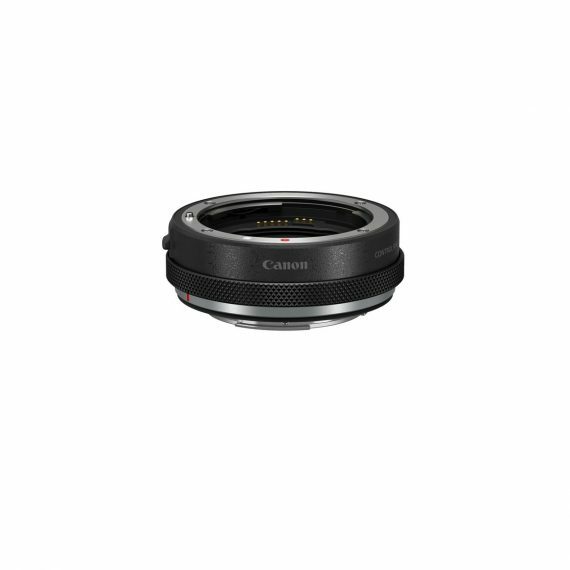 Canon Control Ring Mount Adapter EF-EOS R | Beau Photo Supplies Inc. Similar to the Mount Adapter EF-EOS R, the Control Ring Mount Adapter EF-EOS R lets you expand your lens compatibility when using the EOS R camera, but with an added control ring for additional customization. Attach any EF or EF-S lens to the EOS R using the Control Ring Mount Adapter EF-EOS R without losing the control ring you’d have with an RF lens to control numerous settings and functions for fast and smooth performance on the go. 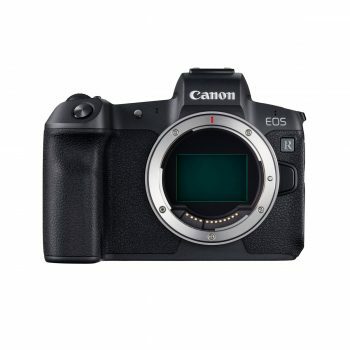 It even comes with a clicking mechanism that delivers easily perceptible feedback, which can be removed for a fee to provide more silent operation if preferred. Featuring a matching design and resilient, dust- and water-resistant construction, the Control Ring Mount Adapter EF-EOS R is a no-compromise way to incorporate your EF and EF-S lenses into the EOS R system.